Deciding where to travel in South America can be extremely daunting—simply because South America is such a large continent with so much to offer! From gorgeous, snow-capped mountains to the driest desert in the world, one week in South America provides a plethora of options. The power of nature and colorful culture of this continent will surely captivate the most experienced of travelers. 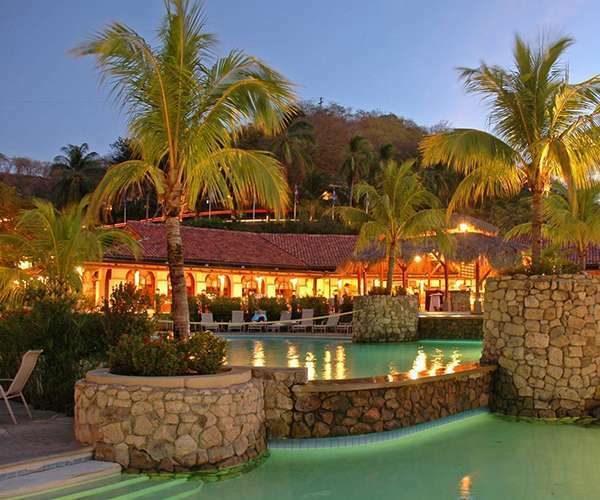 Below you will find a guide along with suggestions regarding where to go for your trip to South America. Trek, bike, kayak and set sail in this gem of southern South America. The Patagonia region provides luxurious mountain vacations and off-the-beaten-path expeditions into the unknown. Here, the barren nature of the mountains beautifully compliments the wild and beautiful vegetation surrounding the jagged peaks and immaculate rivers. Consider visiting Patagonia for your one week in South America and check out our 5 Day Self Guided (In Campsites) W-Trek. 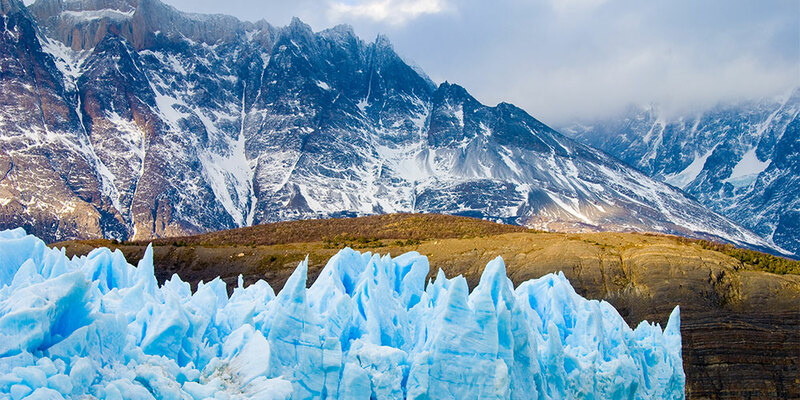 If you are wondering which trek to take and looking for more information on planning a trip here take a look at our Guide to Torres del Paine. Walk the ancient trail laid down by the Incas—the largest empire in pre-Columbian America. 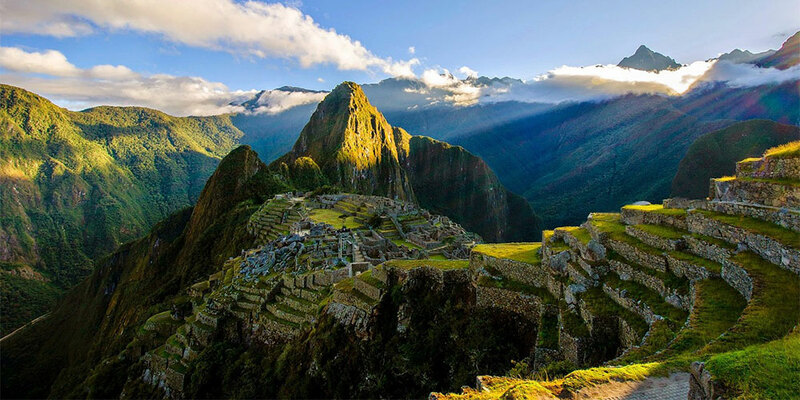 Known as the Inca Trail, find your way winding up and down breathtaking mountains, distant rivers, cloud forests and storied historical sites before arriving at Machu Picchu. This picturesque Incan citadel has infatuated historians and ingrained its mystery into the wanderlust minds of today. Experience the very essence of history and embark on a seven-ay Inca Trail Trek to Machu Picchu and delve into the heart and soul of Peru. Here you’ll enjoy exciting physical challenges, stunning views and the unique and incredible history of Peru. 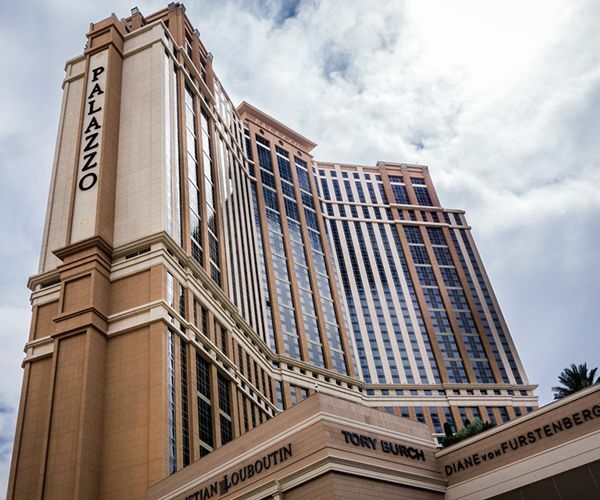 Looking for more city-life bustling with culture and nightlife? Look no further than Colombia. From Medellin, voted the most innovative city in the world by BBC News, to rural, coffee-suffused mountain communities, Colombia offers a large diversity of unspoiled authenticity. 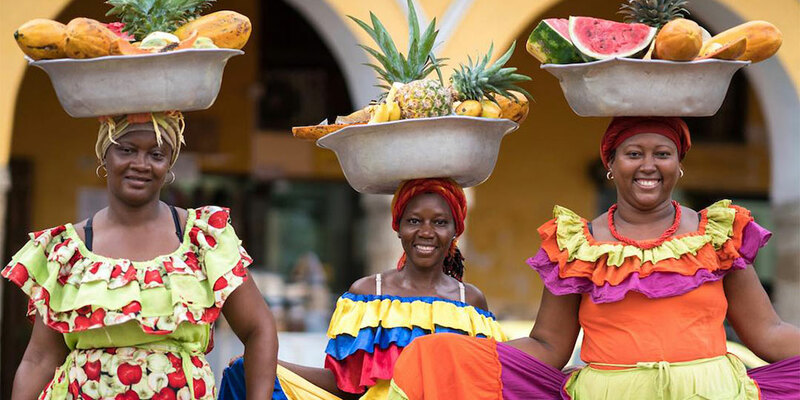 Experience the vibrant colonial architecture and laid-back coastal culture of Cartagena. As a UNESCO World Heritage Site, this fairytale-esque town rekindles romance and legends within 13km of centuries-old colonial stone walls. 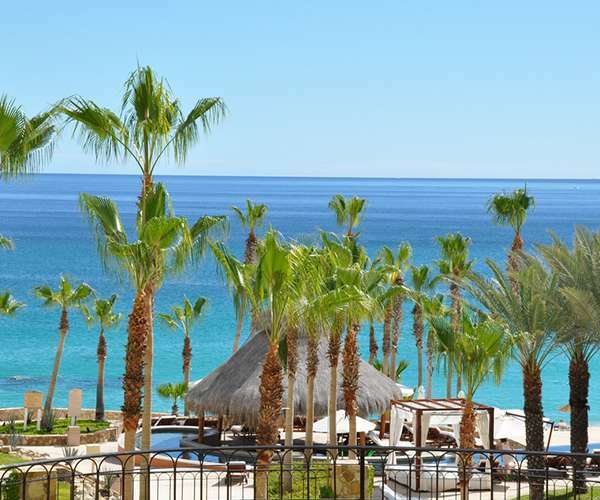 While you can easily spend a week relaxing and exploring the city, the surrounding areas provide invigorating and unforgettable experiences. Head to the Rosario Islands, travel throughout the Guajira Peninsula, or even head to Macuira National Park and experience the local customs and cultures of the Wayuú people. However, Colombia’s allure does not end there, take a look at our eight-day tour of Colombia, and experience the true beauty of the nation. 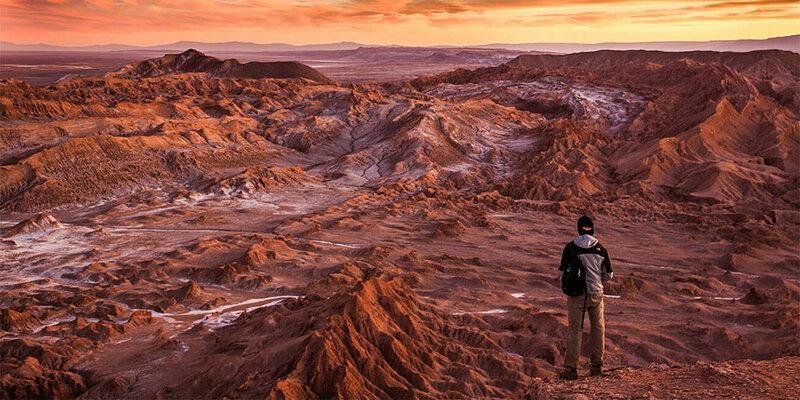 Located in the North of Chile lies the driest place on earth—the Atacama Desert. The natural wonders surrounding this region is perfect for those looking to find some of the most incredible, out-of-this-world scenery. Not only this, but due to the uniquely clear skies all year around, the Atacama desert offers stargazing at a whole new level. Enjoy sandboarding, fast-paced mountain-biking and enjoy the incredible Mars-like geography. Not too far away from the Atacama Desert, you can witness the largest salt flats in the world in Uyuni, Bolivia. The seemingly endless desert can be used for captivating and quirky photos that manipulate perspective. Don’t miss this incredible destination and book a roundtrip four-day salt flats expedition from Atacama where the destination is almost, if not just as beautiful as the journey. Overall, no matter where you travel for one week in South America, the continent offers big adventures, cultural treasures and absolutely unbelievable landscapes. 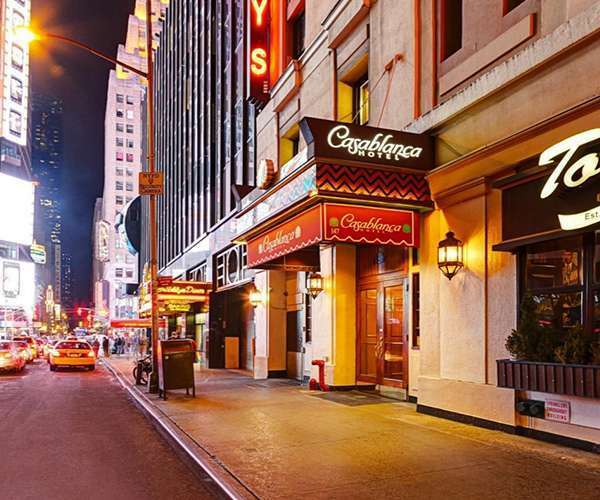 Although one week in South America is enough to enjoy one of the destinations above we’re certain it will also leave you with an unquenchable thirst to return. 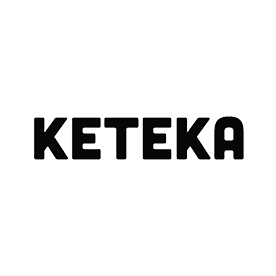 Written by Joey Searle for Keteka.